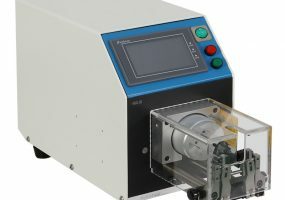 Introducing the New KS-W501 Rotary Coax Cable Stripper and Wire Stripping Machine. 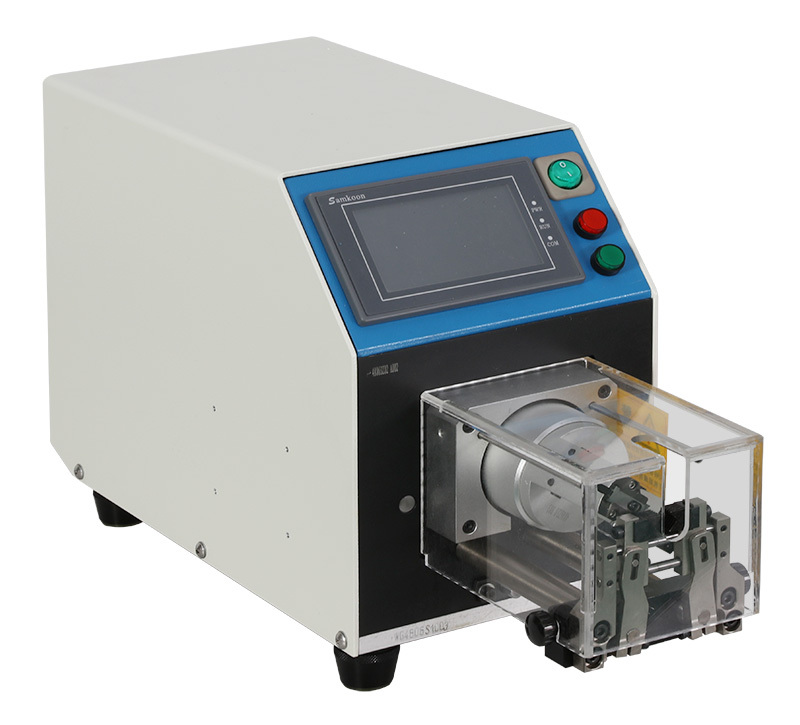 The KS-W501 Coax & Wire Stripper is a programmable multi step stripping machine for coax cables and a rotary wire stripper up to 7mm O.D. 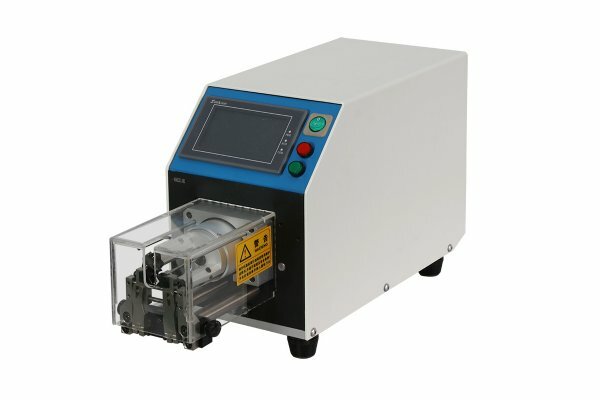 This machine will process wires with full stripping, half stripping, multi step stripping for coax cables and also a strip & twist function. 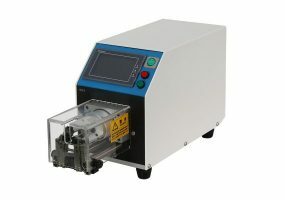 No mechanical adjustments are required when changing wire sizes, this machine will strip up to 48mm. Min Wire Size: 0.81mm O.D. Max Wire Size: 7mm O.D.